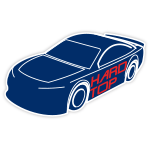 Austin Dillon will be stalking another win from the driver’s seat of the No. 3 Realtree Chevrolet Camaro ZL1 when he takes the track for the Food City 500 at Bristol Motor Speedway. 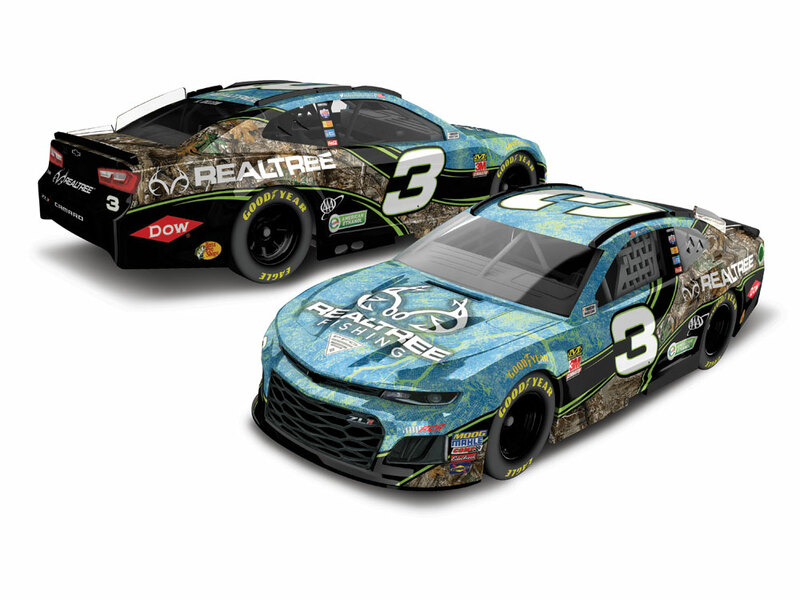 For one race only, the reigning DAYTONA 500® champion’s stock car will sport a paint scheme that combines the Realtree Edge® camo pattern with the company’s fishing pattern on the hood. 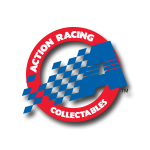 Now Richard Childress Racing fans can order the official 1:64 ARC die-cast of Dillon’s No. 3 Realtree Chevrolet Camaro ZL1.